Interested in learning more about our organiztion? sportsmanship, Christian values, and team work, Ohio Eagles is the place for you. We have Basketball and Volleyball programs for Homeschooled students of any age. Starters work on beginning skills and meet once a week during the season. 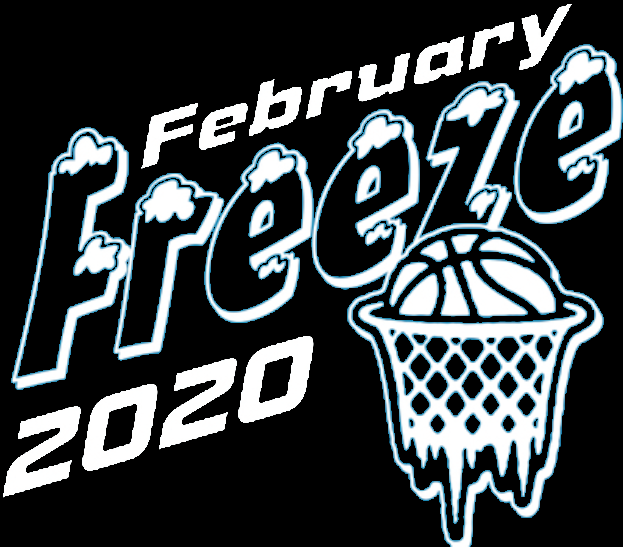 Preteen Boys and Girls (Basketball only) continue to work on skills while also having several games throughout the season to use their skills in game situations. Junior High Boys and Girls have an increased number of regular season games and compete in conference tournaments. Our Varsity Boys and Girls have a full schedule of games and compete in several tournaments throughout the season. 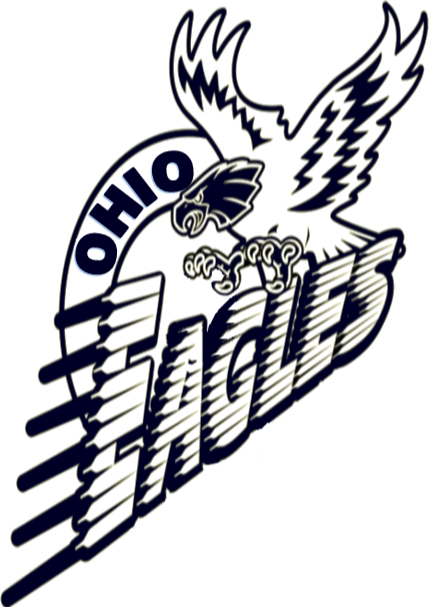 The Eagle's home gym is at the Allen East Community Center in Harrod, OH. Our players come from many of the surrounding counties and we play teams from all around Northwestern Ohio and Eastern Indiana. Come check us out, we would love for you to join us!